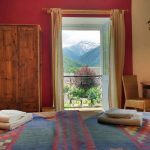 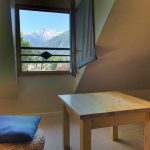 Nestled amongst the beautiful forested hills of the Midi-Pyrenees, Papilio is a spacious, comfortable and rustic retreat with a south-facing garden that overlooks uninterrupted mountain views. 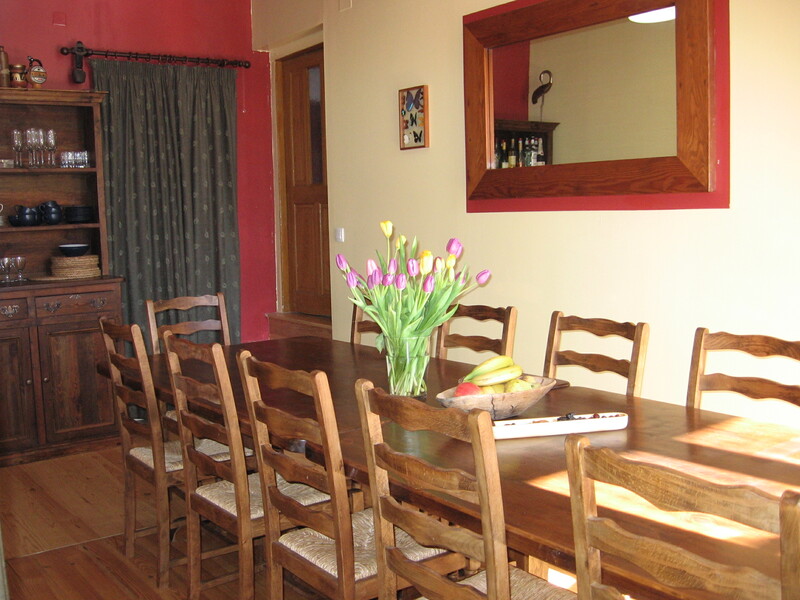 The owners, Rolfe and Hermione, have lovingly restored this 19th-century lodge and welcome you to stay in their relaxed home. 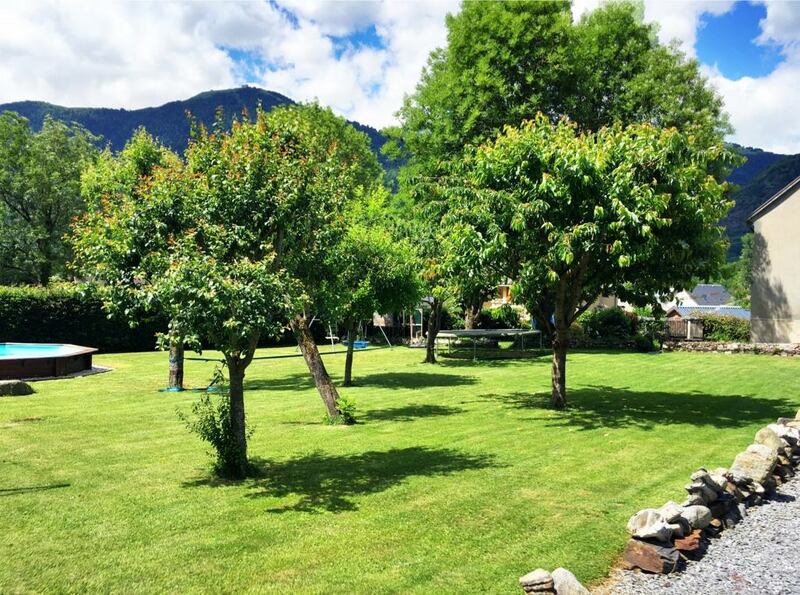 They offer you a wonderful space inside and out, including the use of the family sized trampoline and heated swimming pool. 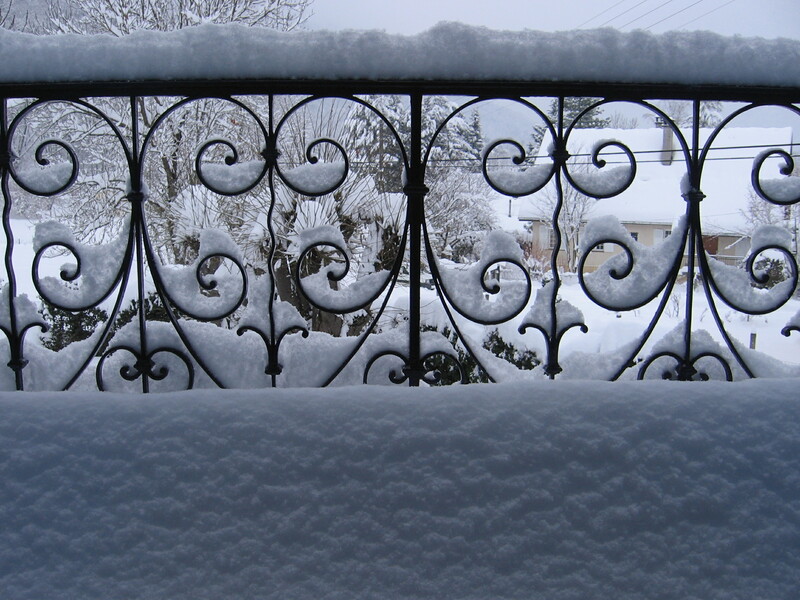 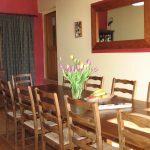 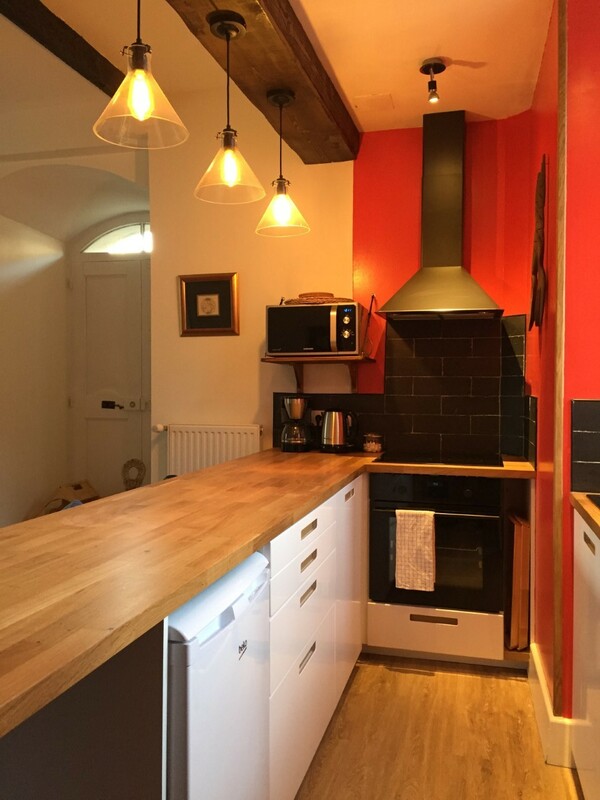 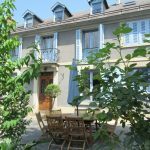 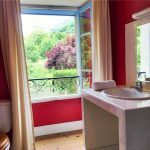 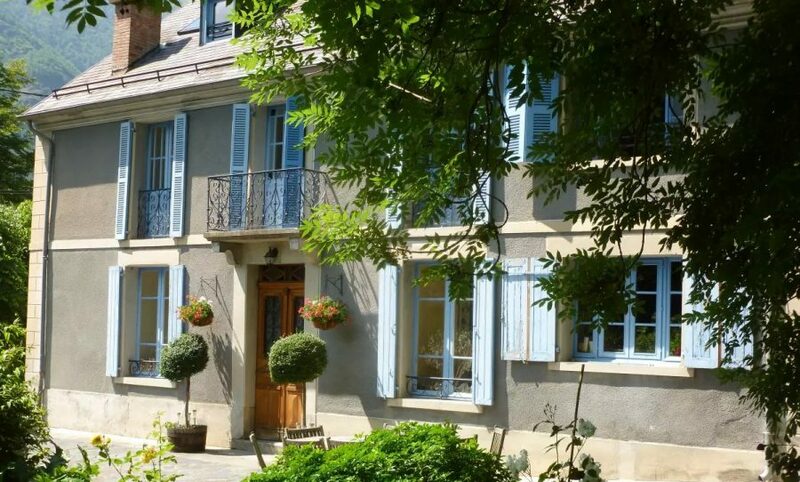 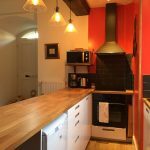 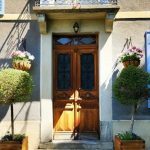 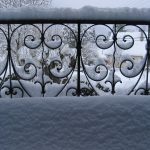 Open all year round, Papilio accommodation can be booked on a bed & breakfast basis and for larger groups, the house can be rented out as a gîte for a relaxed self-catering holiday. 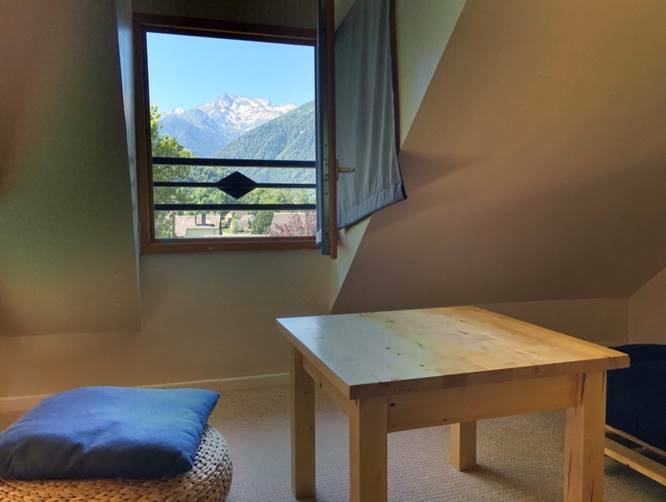 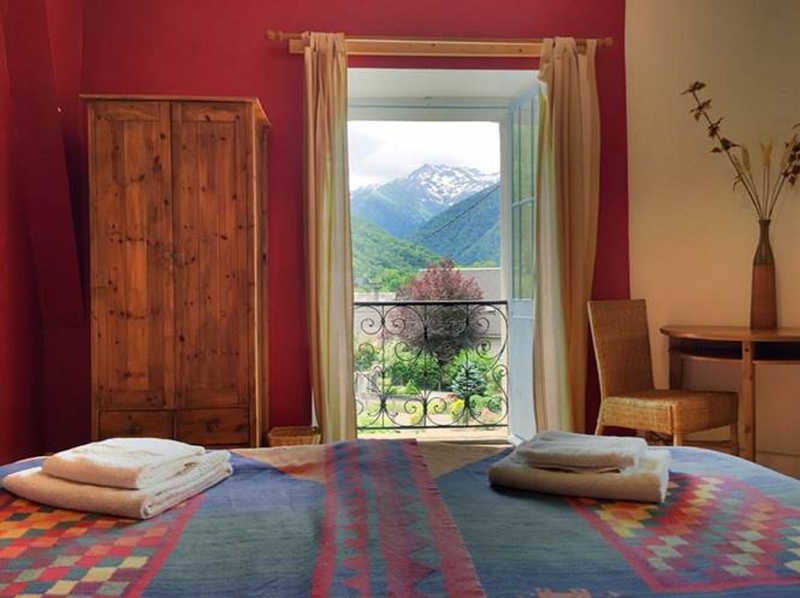 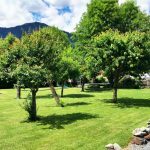 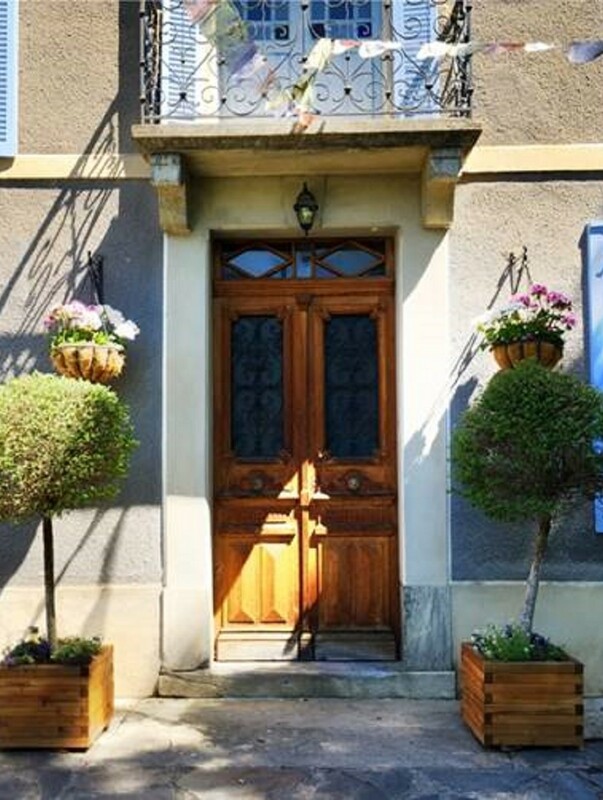 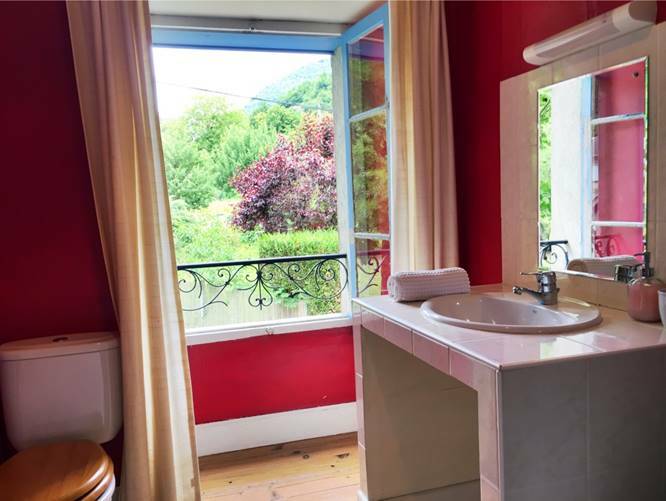 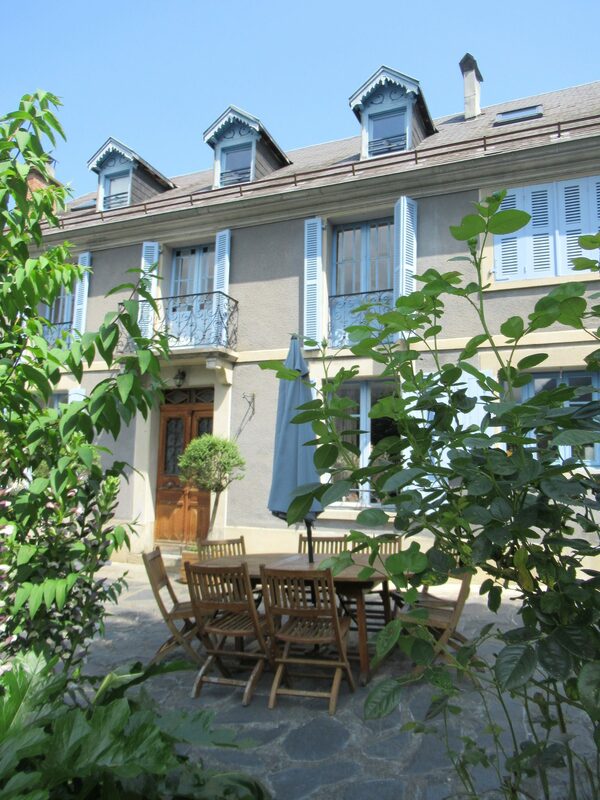 Papilio is just a stone’s throw away from the charming mountain spa town of Bagnères-de- Luchon, which has an array of restaurants, shops, cafes and bars and is the gateway to a variety of outdoor activities in the heart of the French Pyrenees.